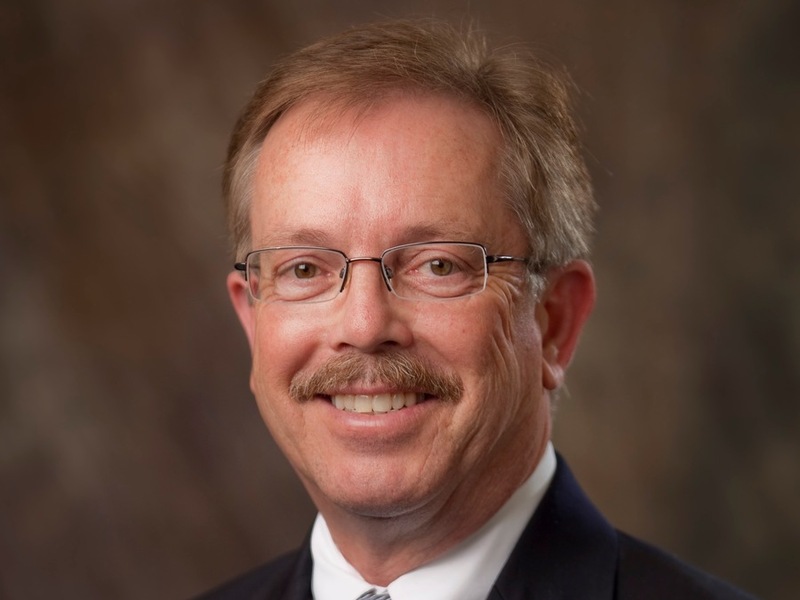 FLORENCE, Ky. -- Gateway Community and Technical College will have a new president later this summer, nearly a year after its founding president left amid controversy concerning enrollment and other issues. The Gateway Board of Directors unanimously selected Fernando Figueroa, who currently serves as vice chancellor for Educational Policy at Dallas County Community College. Figueroa earned a doctorate and a master’s degree in English from Louisiana State University and a bachelor’s degree from Loyola University New Orleans. He's held leadership positions at Del Mar College in Corpus Christi, Texas; Tyler Junior College in Tyler, Texas; and Morton College in Cicero, Illinois, according to a news release from the Kentucky Community and Technical College System. He'll start after July 1. Gateway's founding president, Ed Hughes, retired in September amid criticism from some board members about reduced enrollment. He'd held the position since 2002 and got a four-year contract extension in spring 2014. But, in a letter to colleagues and friends, he detailed his reasons for leaving early. "I have been gravely concerned that the fine reputation that Gateway has earned has been misrepresented and tarnished," he wrote. Gateway has campuses in Boone County, Covington and Edgewood. From an all-time peak of 4,857 in fall 2011, Gateway’s total enrollment has steadily fallen to 4,583 as of fall 2015 -- a 5.6 percent decline. Enrollment decline throughout the Kentucky Community & Technical College system has been much steeper during that time -- 26.1 percent. The Kentucky Center for Investigative Reporting found the college’s foundation will begin paying Hughes a $348,000 incentive in July. The "incentive plan" was intended to reward him for his "efforts, abilities and accomplishments" during 14 years as president of Gateway Community & Technical College. His regular base salary was $177,463 a year, with an "allowance" of up to $22,000 more. Hughes' supplemental pay from the nonprofit Gateway Foundation was never made public until KCIR's March report. The Gateway Foundation is the independent, charitable arm of Gateway Community & Technical College, one of 16 Kentucky community colleges. The foundation’s mission is to “raise funds and awareness for Gateway.” It claimed about $2 million in net assets as of last June 30, according to its audited annual financial report. Gateway board chairman Jeff Groob, who openly clashed with Hughes over a variety of issues, praised Figueroa in Friday's announcement. "His unrelenting focus on student achievement and workforce development makes him exactly the right person at exactly the right time for Gateway," Groob said. "He will win hearts and minds across Northern Kentucky. An exciting new chapter in Gateway's contribution to the growth and vitality of our region began today."